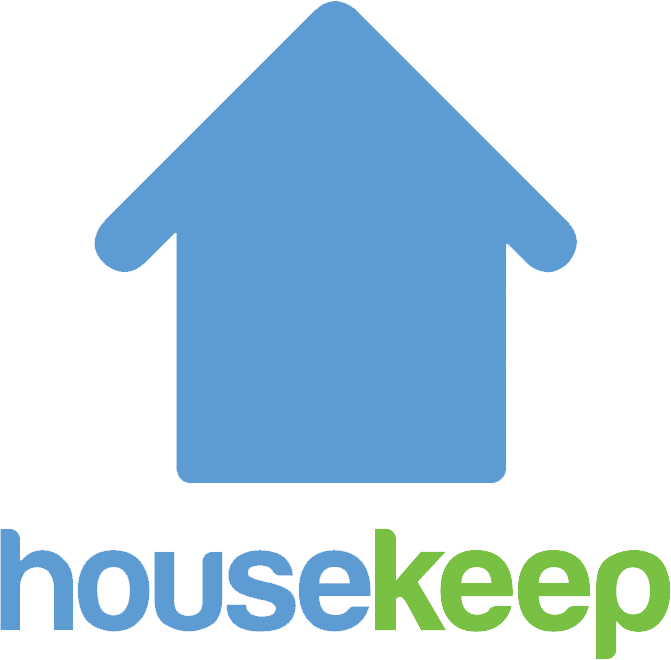 If you had a cover Housekeeper while your usual Housekeeper was away and it went really well you can check that Housekeeper's availability and book with them again via your online account. You will be able to see their availability online so long as they are accepting new customers and they work regularly in your postcode. If you now want to cancel any previous bookings you can cancel these yourself via your online account.